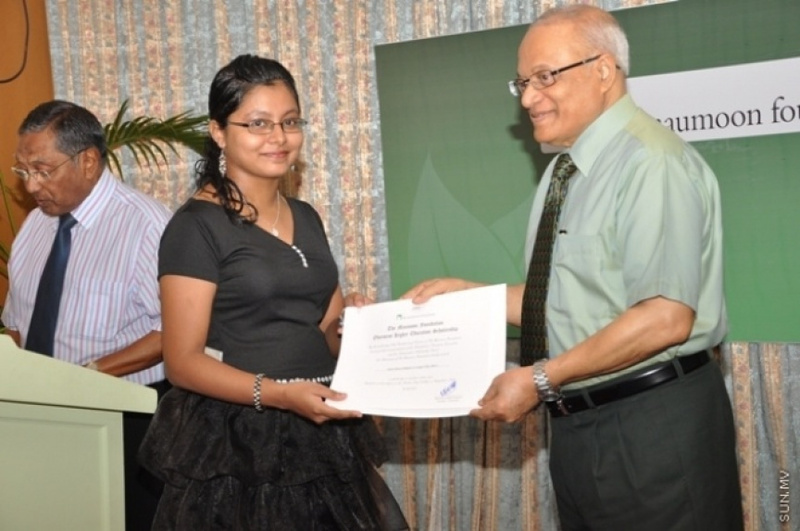 The former President of the Maldives, Maumoon Abdul Gayoom's Maumoon Foundation has opened the opportunities for ten scholarships. The foundation said that this years scholarships are for India's Garden City University with five sectors for students to choose from. They are, Bachelor of Computer Applications, Bachelor in Bio Technology, Bio Chemistry and Genetics, Bachelor of Physiotherapy and Master of Tourism and Travel Management. Interested applicants are to submit applications before July 21 2018.